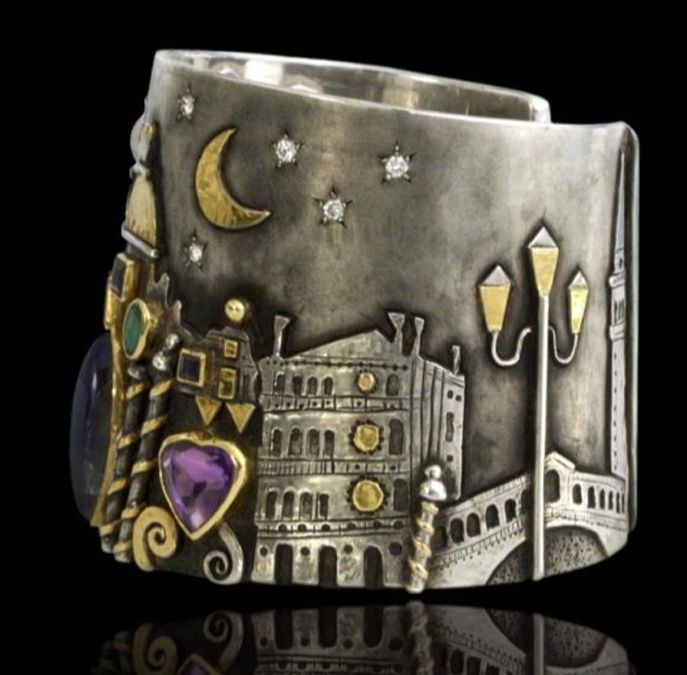 Gorgeous work on this cuff! How can I purchase this cuff bracelet? I do not sell the items shown on the blog, I only feature interesting pieces from a wide variety of artists and designers. I would suggest you contact the artist directly. But, the post is 4 years old and I doubt that it is available.